For a lighter look at the Arduino, check out the comic book by Jody Culkin. 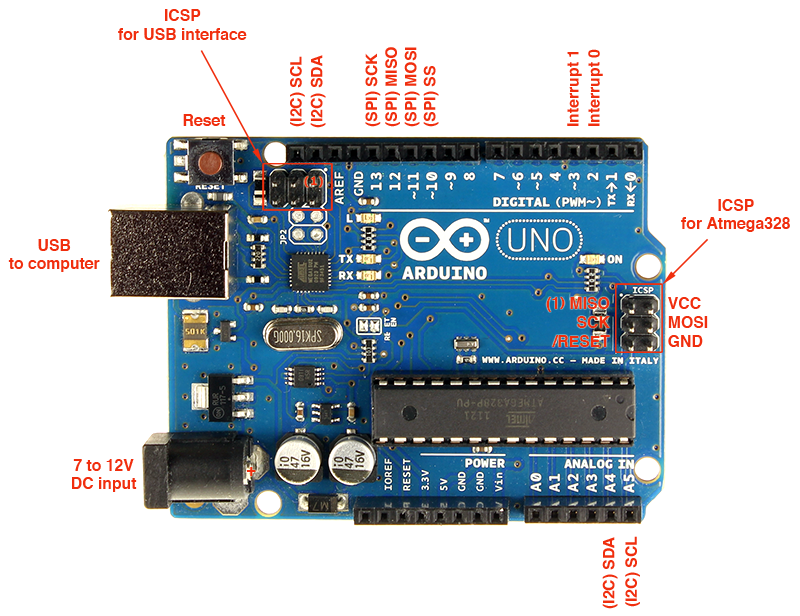 Arduino also comes in multiple hardware variations to support different types of applications. For less than $100, Adafruit Industries offers an excellent starter package, Adafruit ARDX. This package not only includes an Arduino Uno but also all the electronic pieces needed to complete 11 different circuits, along with a experimenter's guide booklet & breadboard layout sheets. This is the program used to write code for the Arduino. Install the software for you operating system and type of Arduino. I’m assuming Vista and Arduino Uno R3. Note: Within Device Manager, you may have to go to Action > Add Legacy Hardware to see the Arduino and get the driver installed. There are many shields available for the Arduino to accommodate many needs and Arduino Shield List keeps a running list of them.